Adding a Module Running our first algorithm. 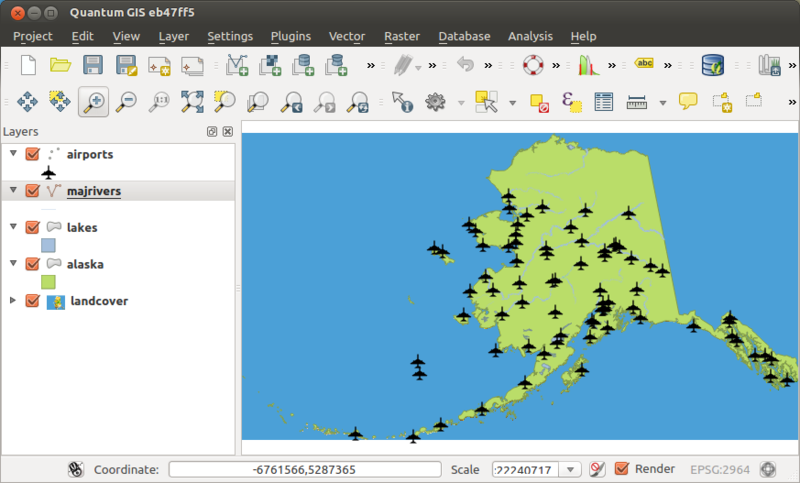 Results For Spatial Queries Creating Vector Data 7. A model within a model The processing log Results For Classification Adding your first layer 2. Completing the Analysis Classifying Vector Data 5. Results For Symbology Forestry Module Presentation Creating a New Vector Dataset 6. Import and Export Reprojecting and Transforming Data 7. Introduction to Databases More algorithms and data types A Brief Introduction 2. An important warning before starting Results For Attribute Data Updating Forest Stands Starting with the graphical modeler More iterative execution of algorithms An Overview of the Interface 3. 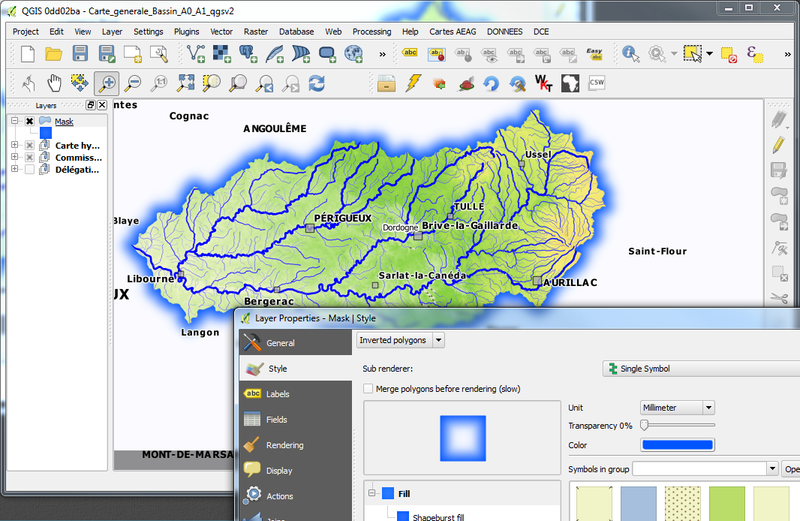 Web Mapping Services Creating a Basic Map 4. 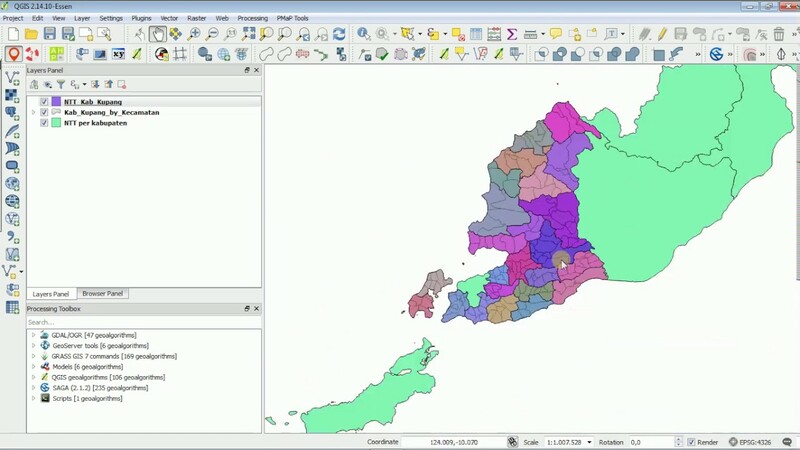 Creating Vector Data 6.